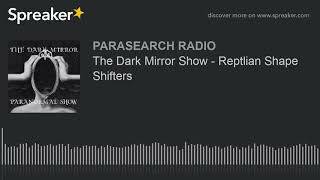 Source: https://www.spreaker.com/... Parasearch Radio is dedicated to bringing you the best in the paranormal field. 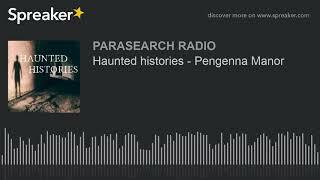 Covering all areas of the paranormal, supernatural, spiritual, cryptozoology, ufology, conspiracy, folklore, occult, mythology, history, and much much more, We bring you interviews from paranormal investigators, reasearchers, authors, spiritual workers and academics to hel bridge the gap in understanding. 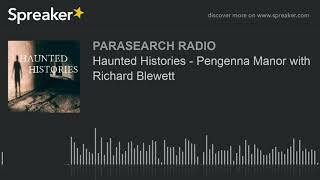 Listen as Penny talks with the owner, and 6th generation Blewett to live at the beautiful Pengenna, and where do Pasties come in? 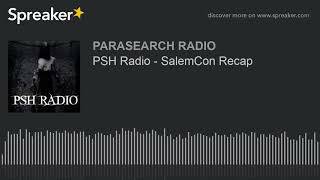 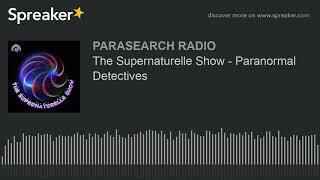 Parasearch UK Radio is a UK-based Internet paranormal talk radio station. 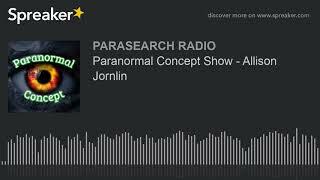 Hosting shows most nights a week on a variety of subjects ranging from ghosts and hauntings, cryptozoology, the occult, UFOs and a variety of other subjects that could be classed as paranormal.